DGR Crosley Racing are the defending champions of the NASCAR K&N Pro Series east division. They took the title with driver Tyler Ankrum. NASCAR has handed out a P6 penalty with some fines and suspensions attached. The penalty comes following an alleged testing violation. 16-year-old racing driver Ty Gibbs is the grandson of NASCAR Cup Series team owner Joe Gibbs. He’s a part of the JGR driver development program. Ty was on track a few weeks prior in a test for BDR Racing, a team owned by MENCS driver David Gilliland. The private test session took place on January 14 at New Smyrna Speedway. The track in question is on the NASCAR Home Track schedule. New Smyrna is set to host the NASCAR K&N Pro Series East season opener on February 10th, 2019. Testing is disallowed for any track on the schedule per the NASCAR rule book as a cost saving strategy. -Chad Walter, car chief for the team was suspended indefinitely. -Todd Gilliland and Ty Gibbs have each been suspended for three races. -Chad Walter, Todd Gilliland and Ty Gibbs have each been fined $5,000 each. Section 12‐5.3.7: Violations resulting in L6 Penalties, in general, represent the expressly forbidden areas of unauthorized activity such as violation of the NASCAR Testing Policy. Section 12‐ 5.3.7.1.5: Violation of the NASCAR Testing Policy Conducting a private test with a NASCAR K&N Pro Series vehicle at a sanctioned track on the 2019 K&N Pro Series East Schedule (such as New Smyrna Speedway). 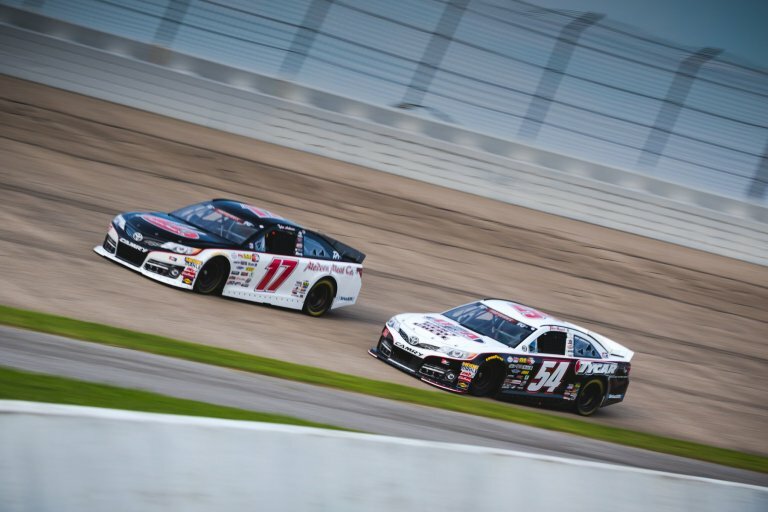 Private race vehicle testing by any NASCAR K&N Pro Series race team, employee, contractor, affiliate, associated, subsidiary or surrogate at any facility that appears on the Series Schedule or that has been granted a Touring Series sanction will be prohibited regardless of “rookie” or “veteran” status. The team has elected to appeal the penalty. What’s their case? The team has stated that the test was actually an ARCA test. ARCA is now owned by NASCAR and the cars are highly similar. However. ARCA lack a testing policy. Tanner Gray is scheduled to be a driver for DGR Crosley Racing in 2019. 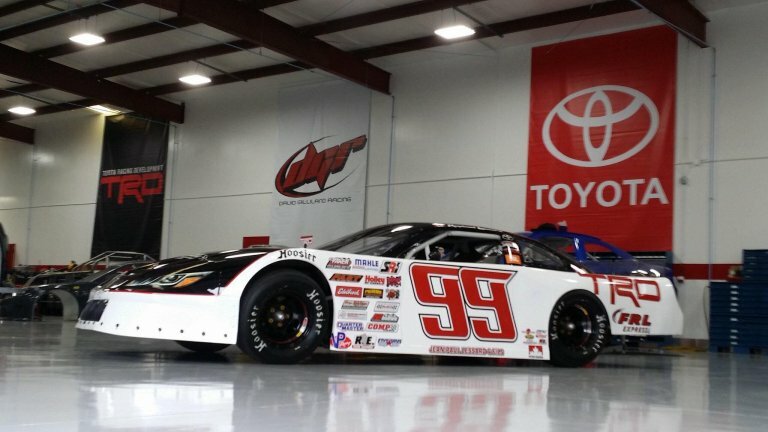 It’s unclear if Ty Gibbs would drive for the DGR team in the NASCAR K&N Pro Series for 2019. However, NASCAR told NBC Sports that the team used the approved NASCAR spec engine for the test. ARCA has also released a statement after the team issued their statement. They just clarified the rules regarding their series. However, the penalty has nothing to do with any ARCA rule violation.